This is a test site for some RPG utilities and .Net classes I am writing, mainly for old school 1st Edition AD&D. I don't have any grand plan for the site, just adding things slowly as I feel like it. There are plenty of similar utilities on the web. 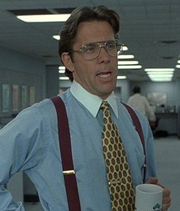 These are more of a programming exercise than anything else, but if you want to go ahead and use them ... yeeahhh, that'd be great.